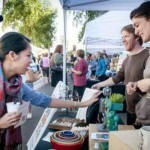 Local First Arizona will host the 10th Annual Certified Local Fall Festival on Saturday, November 8, 2014, from 10:00 a.m. – 4:00 p.m. at Portland Parkway (10 W Portland St, Phoenix, AZ 85003) in the heart of Downtown Phoenix. 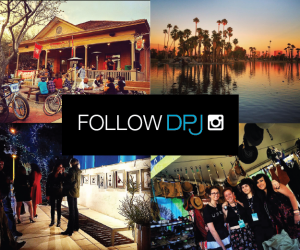 The Certified Local Fall Festival is a free family-friendly event for all ages and an annual celebration of all things local to Arizona. 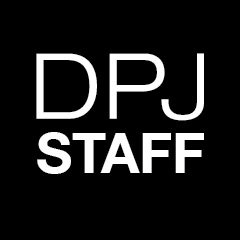 An online silent auction featuring 100 items and experiences, along with staycation packages across the state; and much more. 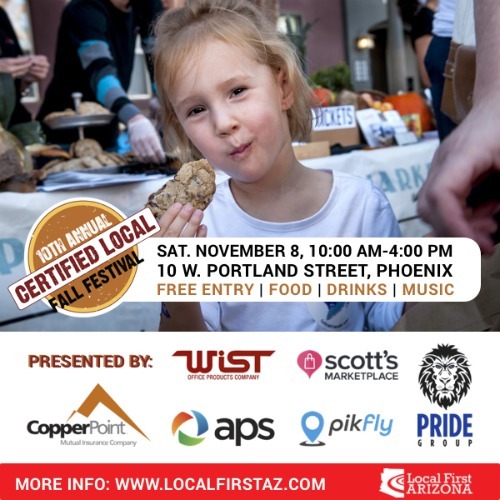 The Certified Local Fall Festival is presented by Local First Arizona and sponsored by APS, Pride Group, CopperPoint Mutual Insurance Company, Scott’s Marketplace, Wist Office Products, Pikfly, Carolyn Sechler CPA, Upward Projects, Brand X T-Shirts, Up Cycle T-Shirts, and AlaMari Media. 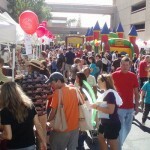 Entrance to the Certified Local Fall Festival is free. Food and drink tickets will be available for purchase on site for $1 each. 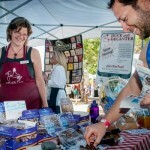 Food samples can be redeemed for one ticket and beverage samples can be redeemed for two tickets. 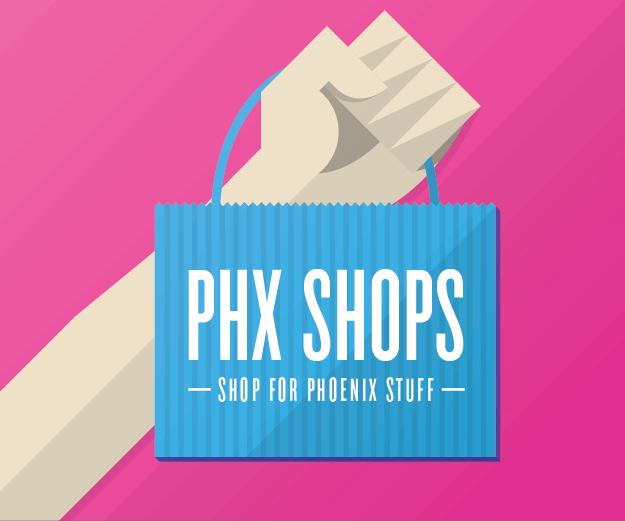 Local business vendors will be selling a variety of unique gifts and products, prices will vary. 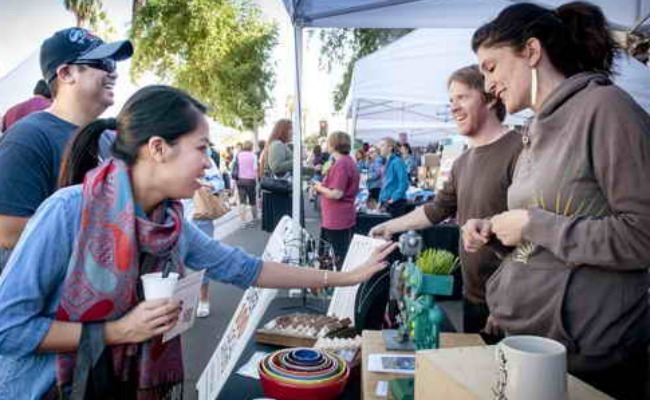 The first 500 attendees to arrive at the festival will receive a handmade gift bag sponsored by Adobe Awning filled with goodies from participating local businesses. Public transportation is highly encouraged as the festival is easily accessible from the Valley Metro Light Rail station at Central Avenue and Roosevelt Street. 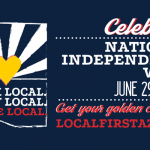 Arizonans are invited to join the conversation on social media before and during the event by tagging #LFAFallFest in their comments and posts.